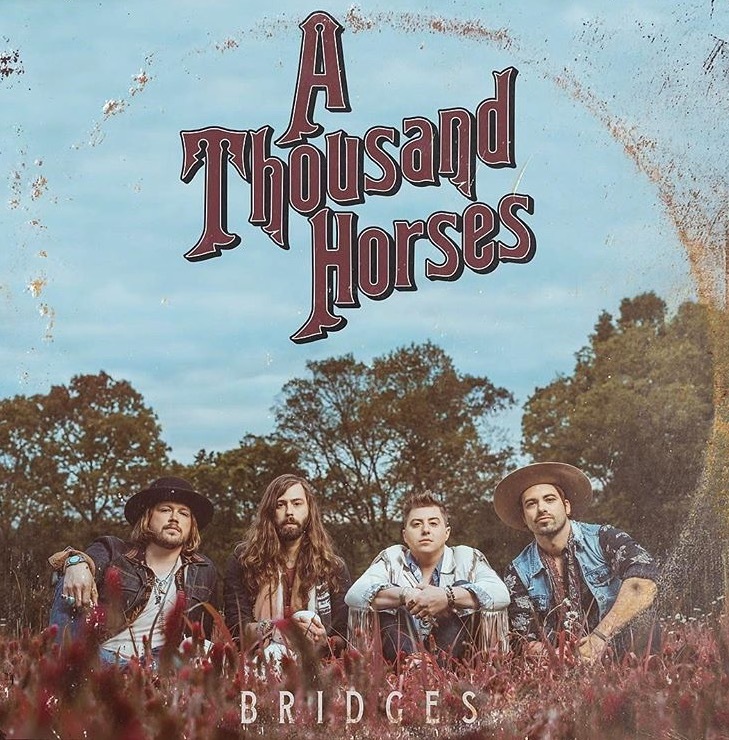 The wait is over for fans of A Thousand Horses. They’ve released their much-anticipated album Bridges today, a 13 track project which includes six new tracks and seven live recordings. Bridges is the band’s second LP and follows their popular debut album Southernality. 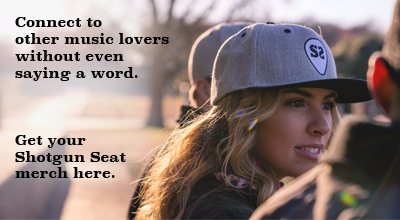 It stays true to their trademark gritty southern rock sound and relatable story telling. This new project was produced by Corey Crowder and Dan Huff, along with the band members themselves. The album begins with “Blaze Of Something”, a rowdy track that has the band pledging to leave their mark on this life. The passion is evident in the lyrics: “Might be glory, might be flames / When the good Lord calls my name, stand my ground, run from nothin / I’m goin out in a blaze of somethin.” If you close your eyes and listen, you’ll be immediately transported to some incredible outside venue where the crowd has their drinks raised high singing every lyric back to the band. The title track ties the project together and establishes a solid connection between their debut album and this new piece of work. It’s reflective and shows their growth as artists and songwriters. “Weekends In a Small Town” combines nostalgia with vivid imagery, allowing the listener to make that special connection to their own memories. The live tracks are a nice addition to the new project, allowing fans who have yet to attend a live show to connect in that way. Six of the seven live tracks were recorded in London’s iconic Metropolis Studios and the band’s Billboard Country Airplay No. 1 “Smoke” was recorded in Nashville’s Printer’s Alley. Although the LP doesn’t offer all new songs, Bridges should be well received by fans, as it’s a well rounded new project. Bridges is available on iTunes now.